SKT Welfare is a Donation or fundraising website for noble cause. The charity concentrates on providing food and water to the homeless and refugees, as well as providing healthcare, and establishing sustainable projects. they operate in several countries around the world. Cyberisk Chek is a website to evaluate your organization’s Security Landscape. There are different plans for different kind of organizations, this is based on total employees and level of data sensitivity. user can pay though PayPal, pay with card or Ali Pay to get their organization’s Security report. iid Mailing is a high volume bulk email service for email-marketers. 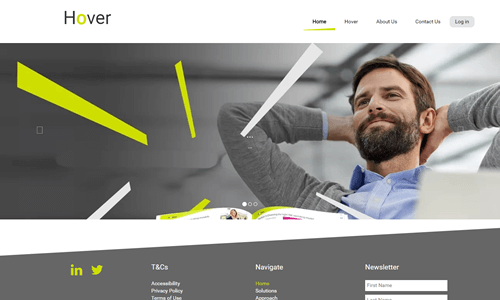 It has many features like buy subscription plan with email volume, manage customer & users with different roles, manage payment method, manage campaigns, manage user list with import/export, reports etc. Travcentiv provides online travel and hotel booking facility to their customers. It provides rewards point as a bonus to their customer based on their travel & stay, and this rewards points they can use for their future bookings. 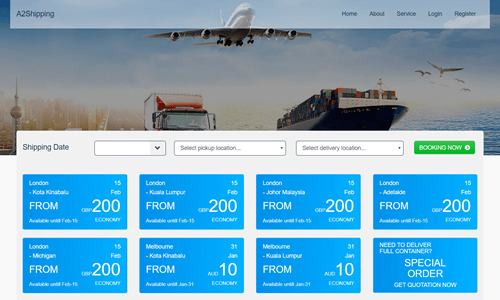 A2Shipping provides online shipping / container booking facility from one country to another. 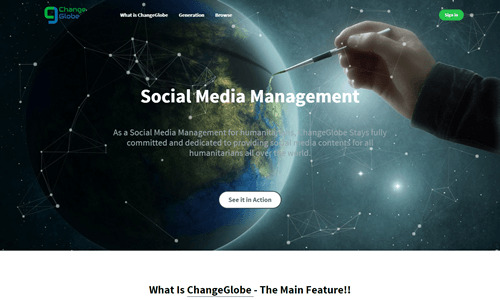 The main features are, online shipping booking, job assignment to the logistics company, pickup & delivery management for logistics company, loading in and loading out process management for the shipping. ILikeIt helps you to grab best deals nearby you in all shopping categories. This is based on local reviews & likes for specific product. Sellers can also advertise their product in featured list. It’s a kind of social media with shopping. Dude app is one of fastest growing social media app with more than 100 thousand users in just 2 months. User can share photo, gif and video. They will get the points based on the post like, share and comments and these points decide the level of specific user. Hover is a new era of rating system. Parents can buy online subscription to get reviewed their kids from all kind of organizations including school, sports academy and so on. Parents can select multiple organization and supervisors for the review. They can also specify re-occurrence pattern for the reviews. 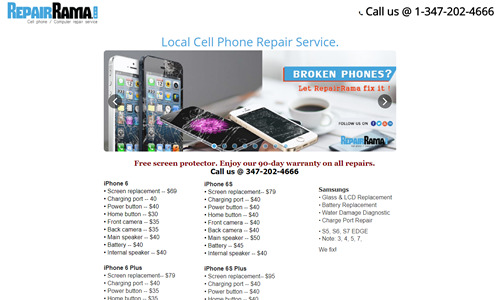 Repair Rama is online mobile repair shop. user can select their mobile model and fault online followed by online payment and book a pick up to repair their mobile.